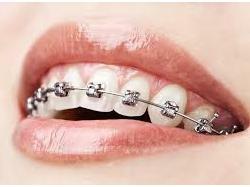 Dr. Purvesh Patel is an Orthodontist, Dentist and Cosmetic/Aesthetic Dentist in Ambawadi, Ahmedabad and has an experience of 8 years in these fields. 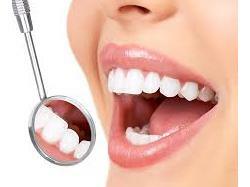 Dr. Purvesh Patel practices at Cosmetic Dentistry in Ambawadi, Ahmedabad. 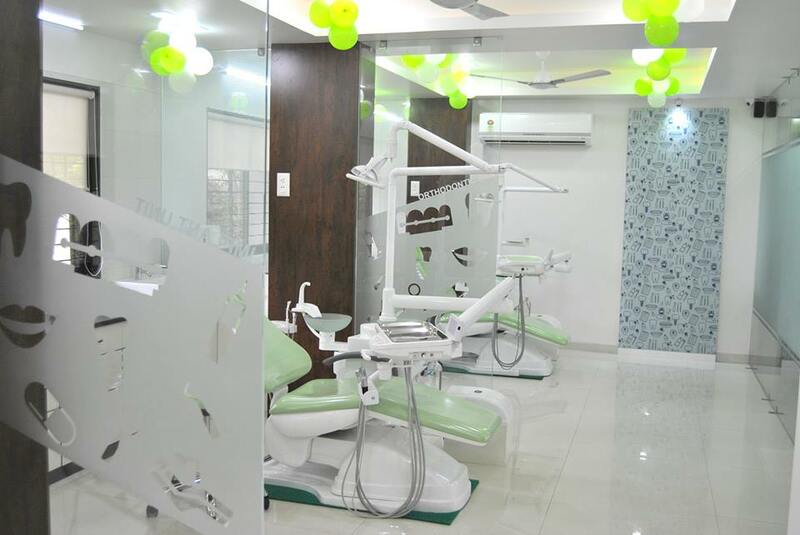 He completed BDS from Bharati Vidyapeeth Dental College Hospital, Pune in 2008 and MDS - Orthodontics & Dentofacial Orthopaedics from Jaipur Dental College in 2012. 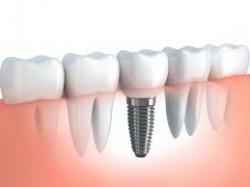 He is a member of Indian Dental Association, Indian Orthodontic Society and Gujarat Orthodontic Study Group.